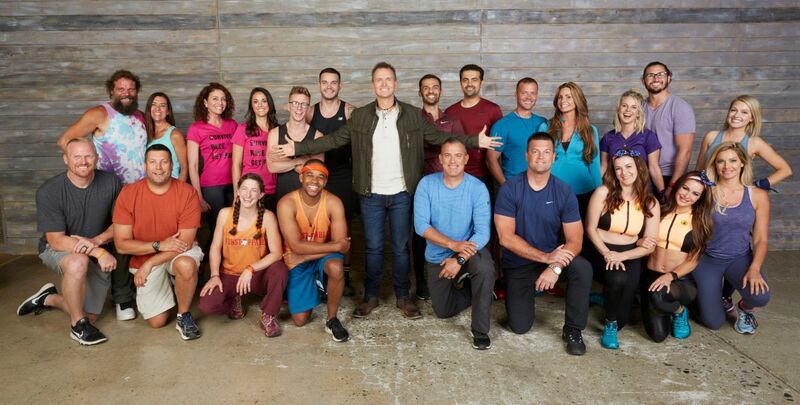 Topic: TAR 31 OFFICIAL CBS Cast Reveal! WELCOME TO TAR 31! CAST!New start date of April 17th!! Re: TAR 31 OFFICIAL CBS Cast Reveal!